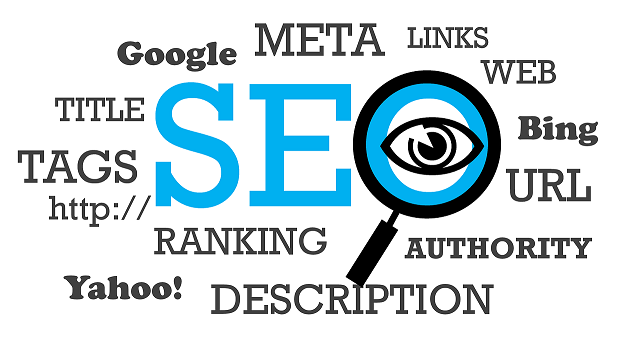 When pushing for your profession or company to have a significant presence, much of your efforts should be in line with the right search engine optimization (SEO) model. Trying to generate more business as roofing contractor will have to be along the lines of lead generation and this is possible through SEO. First off, you should understand and appreciate the fact that any successful search engine optimization campaign is a long-term strategy. The primary objective is to get you a more online presence that sees you earn a top position in SERPs (search results pages). Moreover, attaining these things will see you be viewed as an industry leader. So, it will take a little time and continuous effort to see notable results. But the beauty of it all is that the new clients (leads) you get that translate to more business will not stop coming even when your budget for the optimization campaign runs out. All you need to do is to have a lead generation system that is consistent; that will have your sales pipelines always full thereby ensuring your revenue stream is constant, and your roofing business is growing with every new customer you gain. Since, your goal is to leverage SEO for your trade to have more business, below are some tips from SEO expert Scott Keever, you will need to know. At the top of your list should be the hunger always to improve and that means that you should know how to find opportunities that create room for you and your profession to get better. With an audit, you can evaluate your current professional position and identify a gap in your marketing strategy that you need to fill. Your online efforts of improving should also be seen offline. So, have a roadmap to future strategies and tasks that you will audit as you also carefully examine your online performance. If you want to have success in Google or any other major search engine, then you need to have a mobile-friendly site. It is no longer a luxury; it is a required standard. With over 70% of online searches done via mobile devices, this is one of the essential steps to take when seeking to gain more business online as a roofing contractor. Any successful lead generation campaign will have ties linked to mobile-friendly pages and website. Keywords – this should point to the need to have relevant content about your trade and industry that different people would find useful and informative. Therefore, you should research the keywords to use with a preference for long-tail keywords instead of the short-tail keywords. The idea is to use less competitive keywords that are easier to rank for and result in organic traffic and leads within a short period – 4 – 6 months. The primary objective for this is the distribution of the content to increase your online presence and improve the lead generation and have a high conversion rate. The content should be a mix of written materials, images, infographics, audio files as well as videos. You can do guest posts and podcasts. But it is the what you post as content that matters. It should be material that offers solutions or addresses an issue that people have, and this will see them view you as a leader in the roofing profession and a contractor worth hiring. And remember to review the content to know which has performed, where you need to make updates, and what you need to pull down. While the objective is not to grow your social media following by to generate leads that translate into more business for you, you should appreciate the fact that none of the two can work without the other. Social media is a massive platform, a marketing platform that you can use to network and increase awareness. It can also a platform for securing backlinks as well as distributing your content since it has a significant viewership. As such, the social media present immense opportunities for your SEO lead generation. Also, keep in mind that search engines will also factor in your social media presence when ranking your business website. Remember the tip about using long-tail keywords because they are less competitive? Well, the idea with this tip is to see what keywords your competition is raking for so that you can analyze them and have a sense of the keywords to use that are the most lucrative. Also, part of the game strategy is to check out the content they share as well as their backlinks so that you can fashion your optimizations efforts for lead generations accordingly. In essence, you are not playing the long game but taking a shortcut to know which cards to play by using your competitors as a guide to jumpstart your search engine optimization and gain more business. Without touching much of link building, it will be prudent to state the impact influencers have in such an optimization strategy. Having quality links is essential in lead generation, and you should do your best to get them for influential people and authority websites. You will secure such links when you network and build rapport with leaders in the roofing industry as well as other related trades or professions. Mentioning such influencers in your content as well as social account and notifying them of the same increases the chances of them linking to your website or even discussing you and your trade on their social accounts. Regarding content distribution, there is a need to touch on content diversification and a particular focus on audiovisuals. For this, you can have videos and vlogs that showcase what it is you have to offer. With a significant number of online users interested in something that they can watch and learn and at the same time get entertained, the audiovisual content is the way to go. 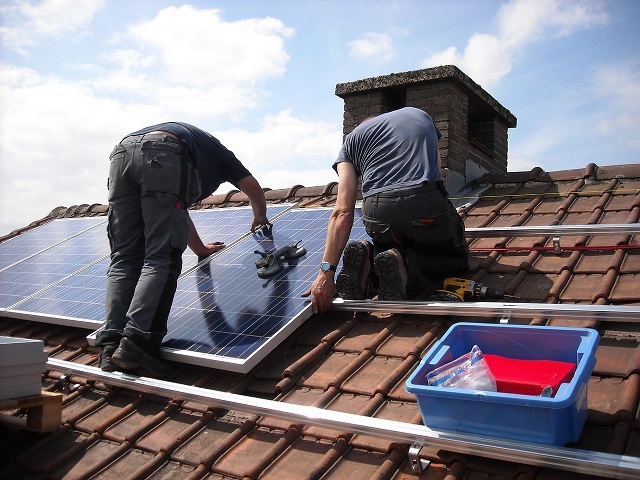 Your focus on this type of material is to focus on “how to guides” and “instructional” videos about roofing costs, types, installation, and maintenances and other related subjects. In closing, understand that lead generation as is with SEO is a long-term campaign strategy. It builds on itself. Keep improving the search engine optimization across the board as you develop and leverage more informative and relevant content. And as you do this, you also do not lose sight of your competitors who may just as well be influencer or authority professionals in the roofing industry that you can leverage for link building. Previous articleHow to Earn Well by Becoming a Private Lender Online?